Get notified when Wimbledon tickets are available! The oldest tennis tournament in the world, The Championships, Wimbledon have been held almost every year since 1877. 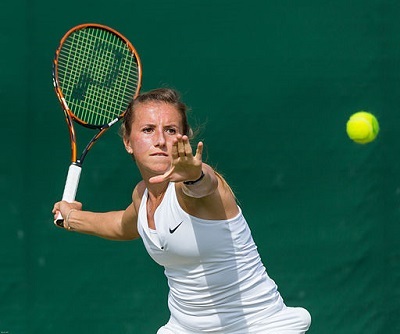 The tournament is commonly known as Wimbledon and is one of the four Grand Slam tennis tournaments that draw top men’s and women’s professional tennis players from around the world. The winners of the championship receive large cash prizes. Normally held during the month of June, Wimbledon is nearly always held at the All England Lawn Tennis and Croquet Club in London. If you’d like to attend one of the Wimbledon matches, you can use the links above to order Wimbledon tickets online.